Vodafone Essar, India’s 2nd largest GSM Mobile services operator today announced a bouquet of Value Added Services to celebrate the 150th birth anniversary of Rabindranath Tagore for its customers in Kolkata and West Bengal telecom circles . 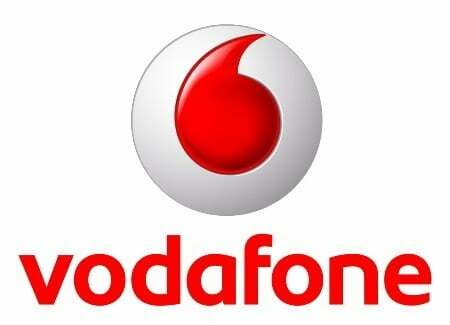 Vodafone customers can dial 567407 (Call charges Rs. 6/min.) and subscribe to Caller tunes, Ringtones, dedicate songs and listen to information on Rabindranath Tagore. For Caller tunes, customers can also search and set one by sending SMS to 55655 (toll free). These services will be available to both prepaid and postpaid Vodafone customers in Kolkata all through the month of May. Why not Vodafone give FREE Tagore RBT to customers for a month to celebrate the same??? on every day 365 days, we have some occasion, why not introduce VAS for each special day?